It's been a week of ups and downs, rollovers and wins, and the mid-week international lotto draws have had more than one lottery fan on the edge of their seats. Whether you're a regular Powerball or Mega Millions player, or a keen EuroMillions or UK Lotto enthusiast, it's been a mid-week of winning madness, and at GiantLottos.com, we've been keeping a close eye on the proceedings for you! 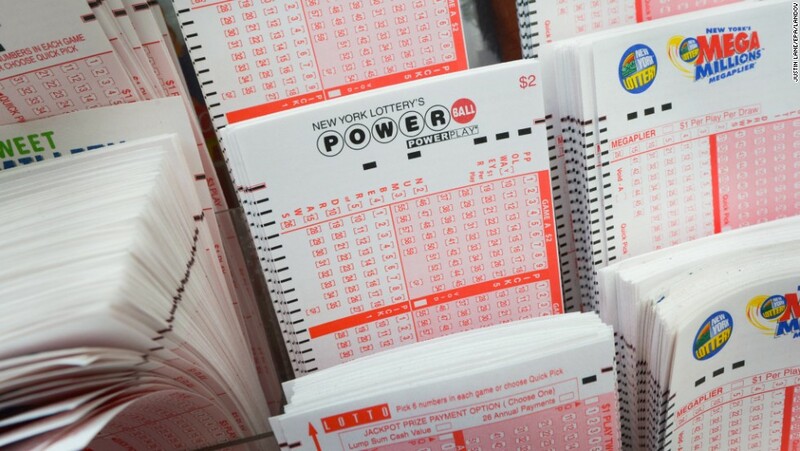 Let's kick things off in the US of A, with this week's Mega Millions and Powerball draws having taken place on Tuesday and Wednesday evening respectively. Both lotto draws looked good for fans, with huge jackpot winnings up for grabs in both - $140 million in the Mega Millions, and $100 million in the Powerball. Excitement was at a fever pitch when it came to draw time on both evenings, but sadly lottery players on the lookout for a huge payday were left disappointed, as not one, but both draws went unclaimed, and rolled over to even bigger totals for the weekend draws. If you're up for some huge lotto action on Friday and Saturday evening, you'll want to stay glued to the draws as they take place - because with $159 million in the Mega Millions and $110 million in the Powerball to play for, you could soon see a wave of winnings coming your way. In fact, the Powerball lottery jackpot hasn't been won since 18 April - so this could be your chance to swoop in and take the lot! By contrast, lotto players looked a whole lot happier on the other side of the pond, especially where Tuesday's EuroMillions draw was concerned. After a whopping quadruple rollover, the EuroMillions jackpot was sitting at a gigantic £34,276,743, just waiting for someone to come in and claim it. And that's exactly what one Spanish player managed to do, with a magic main number combination of 14, 29, 30, 40 and 46, and Lucky Stars of 03 and 06. Tuesday night's huge win means that tomorrow's jackpot has been reset to £10 million - still a hugely desirable amount, and one well worth winning! 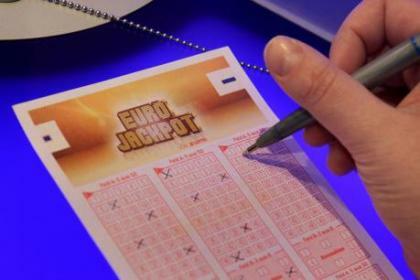 Over in the UK Lotto, things weren't looking quite as bright for ticket holders. Despite there being a £2.1 million jackpot waiting to be won, the millions managed to elude all lottery fans, instead rolling over to an even more impressive £5 million for Saturday night's draw. Bad news if you had a ticket for Wednesday, but good news if you're planning on playing again on Saturday - because the only thing better than a £2.1 million jackpot is a £5 million one! So now that you know how the mid-week lottery draws went down, which ones are you planning on playing this weekend? There's more than enough to be won in each of our four featured lottos, and more than enough millions to change your life forever! You know you've got to be in it to win it though, and the best way to do that is by buying your lotto tickets with GiantLottos.com. No going to the shops and no waiting in line needed - just buy your lotto tickets online quickly and easily and stake your claim to those multi-million jackpots. The draws will be here soon so make sure you buy your tickets while there's still time - a life of luxury awaits!